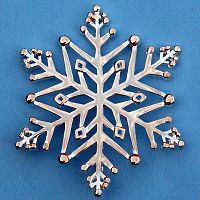 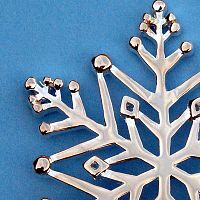 - Ornament measures approximately 3" in diameter. 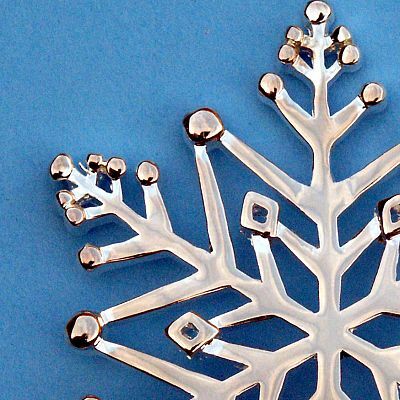 Made of sterling silver over lead-free pewter. 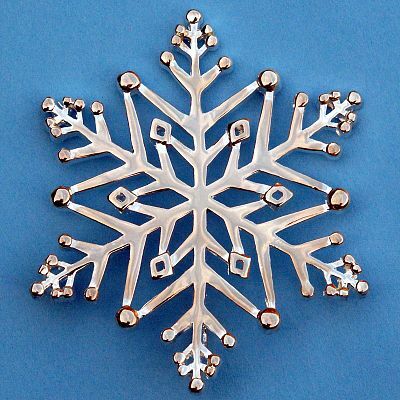 Do you have any other questions about our Snowflake Ornament?